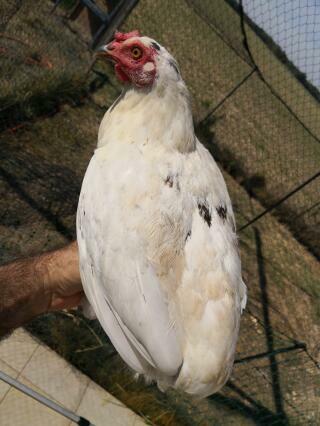 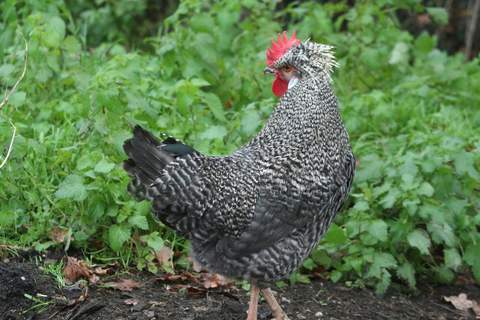 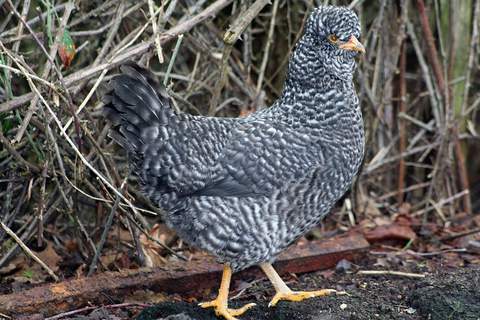 Arauncana chickens originate from South America and are named after the Arauca Indians of Chile. 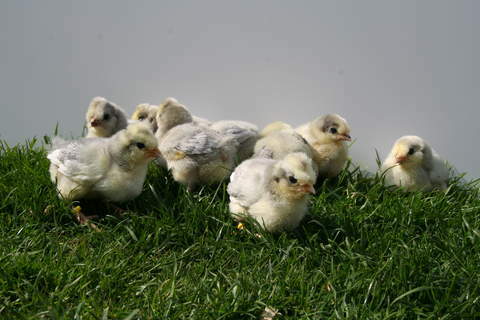 They were introduced to Europe in the early 1900s although they have been heard of since the mid-sixteenth century. 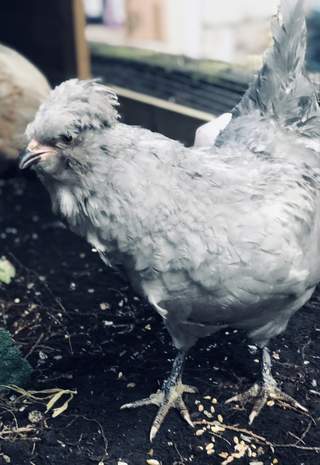 They originally had large floppy pea combs but these have been bred so that they now only have a very small irregularly shaped pea comb. 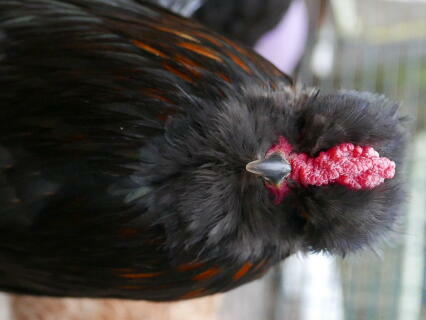 They do not have wattles and the facial feathers are thick with a small crest on the head. 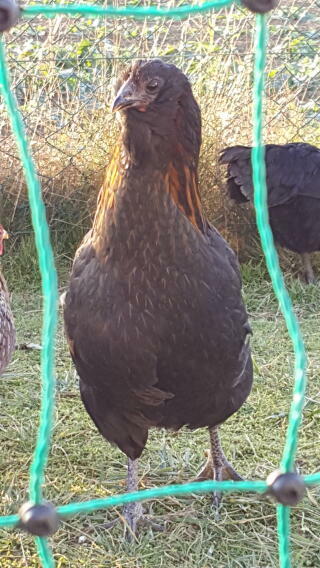 The blue green egg is coloured throughout the shell so the inside is as blue as the outside but the hens only really lay during the spring and summer months. 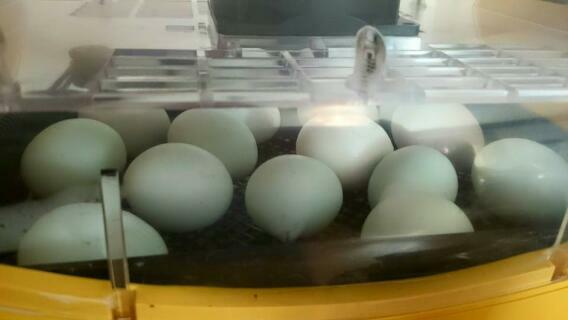 Blue and green eggs are most common although colour can range from a greyish or violet blue to a turquoise or greenish blue. 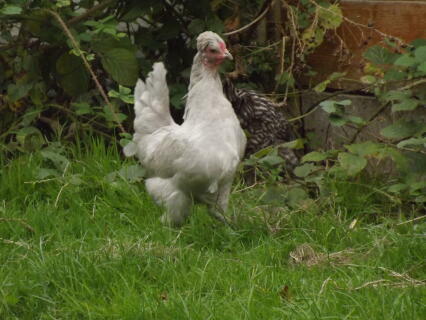 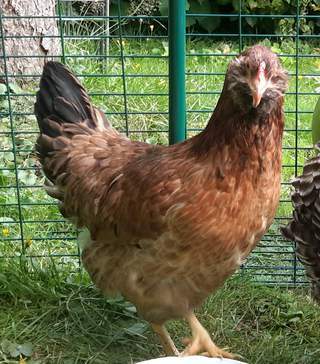 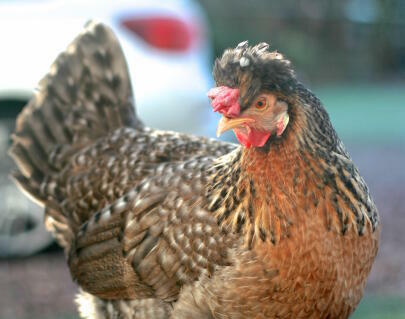 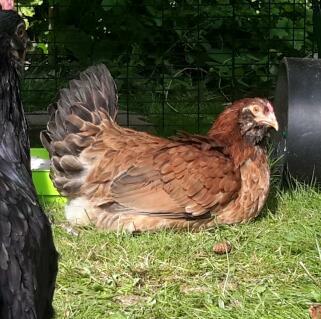 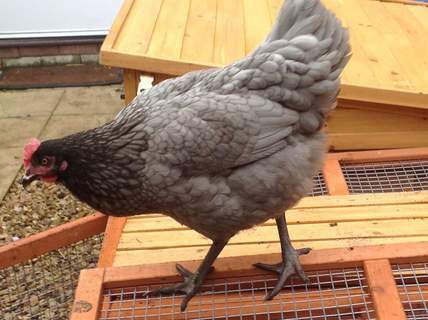 Khaki and olive can suggest that the hens have been crossed with other breeds. 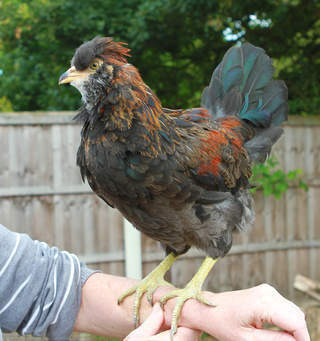 The breed can be born with or without a tail, those without are known as Rumpless Araucanas. 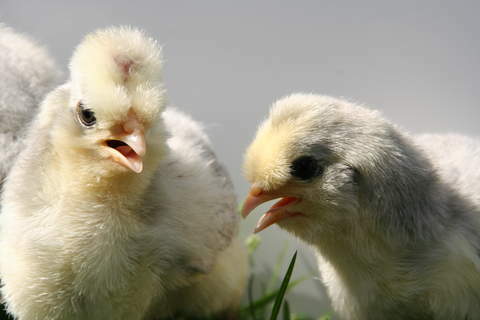 They are short, rounded birds with an upright stance and a broad skull. 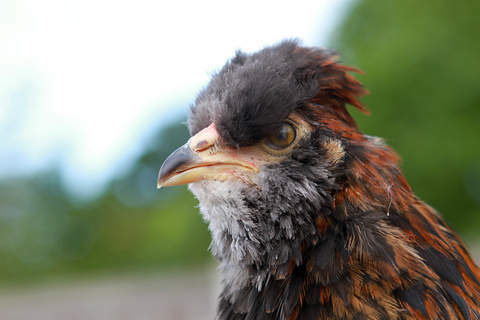 They have an unusual wart-like feature on either side of their heads called plicae where the earlobes are usually seen. 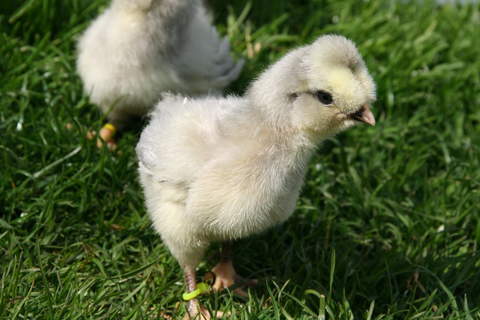 These have feathers on them which make up ear tufts which slat backwards. 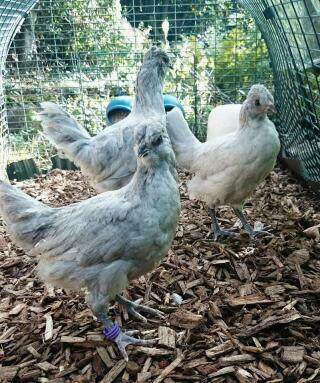 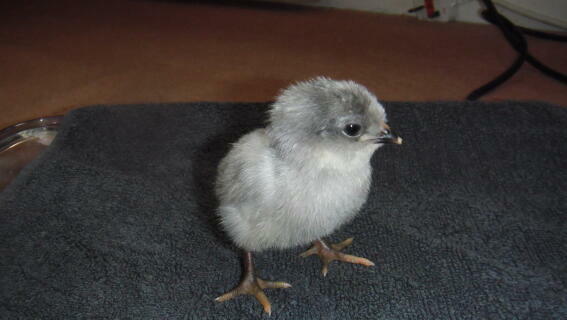 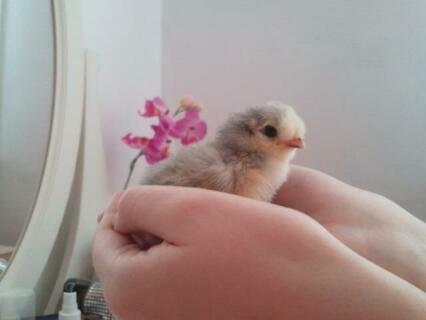 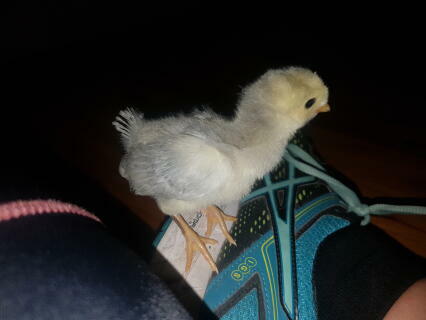 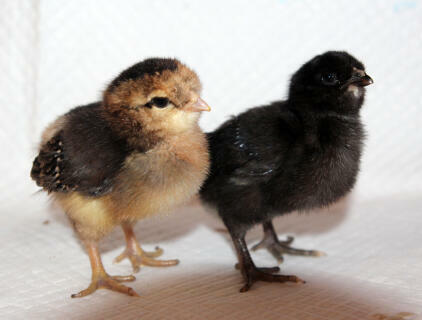 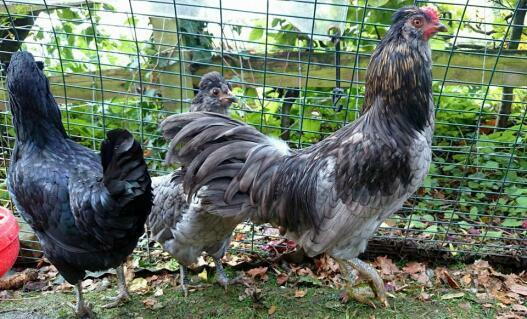 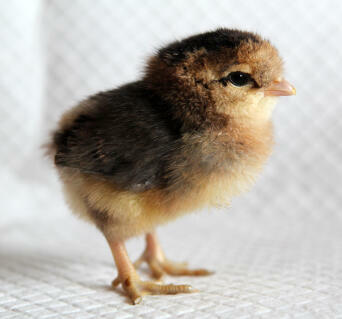 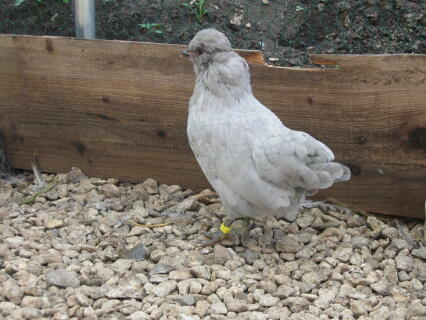 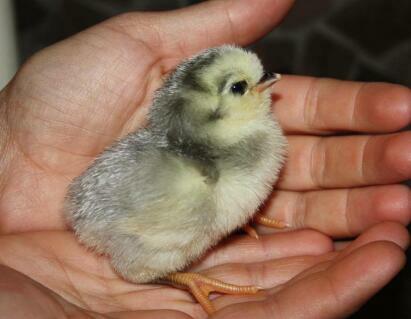 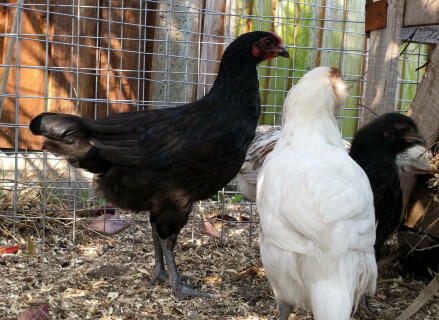 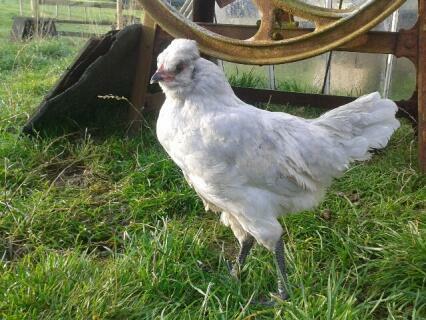 Araucana chicks are strong, fast growers and mature quickly. 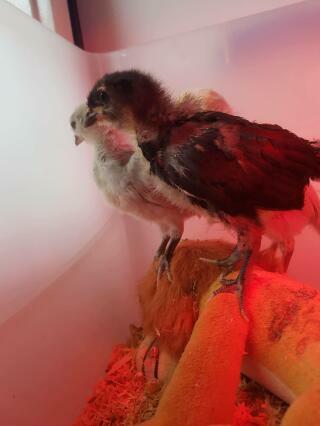 They do tend towards broodiness and make excellent mothers. 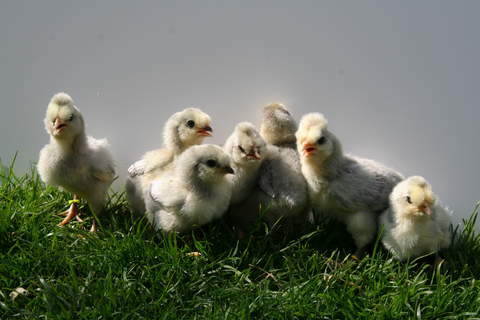 They don\'t mind being kept in a pen but like fresh grass so the coop or ark will need moving on regularly. 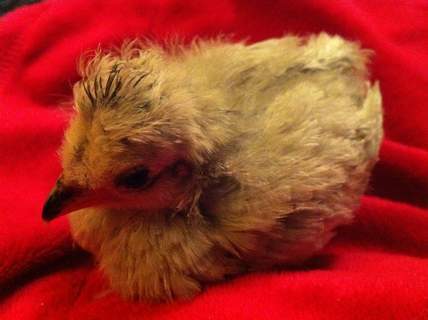 Araucana chicks are strong, fast growers and mature quickly. 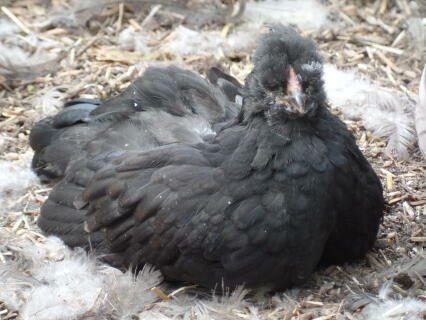 They do tend towards broodiness and make excellent mothers. 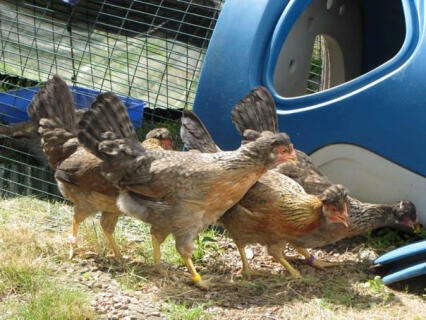 They do not mind being kept in a pen but like fresh grass so the coop or ark will need moving on regularly. 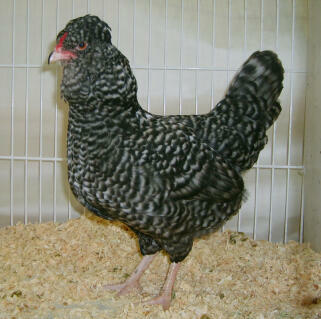 They are placid birds and are vigorous and hardy. 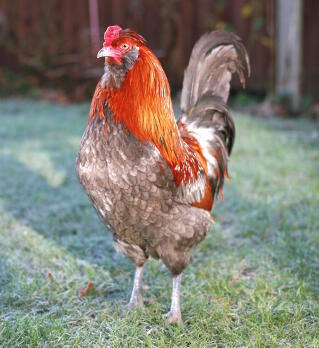 The blue green eggs are reportedly lower in cholesterol than other eggs which make them healthier although there is no specific evidence to back this up. 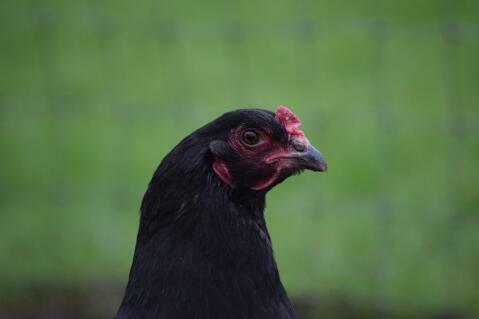 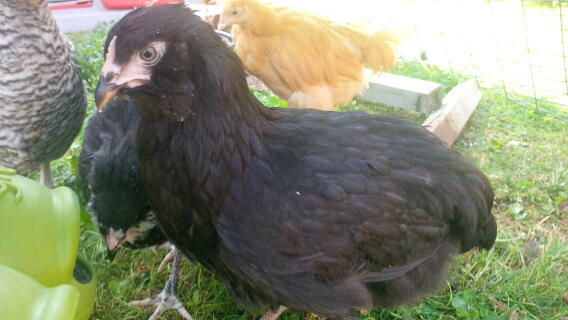 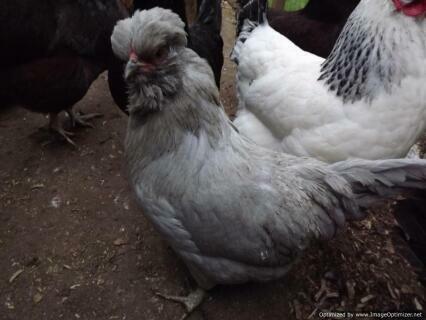 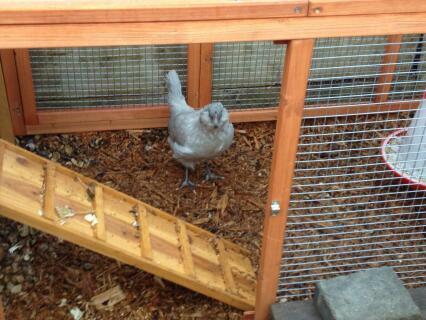 I have had Araucana's for the last 12 yrs. 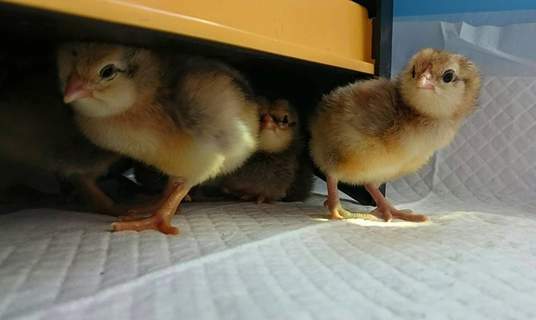 I adore them. 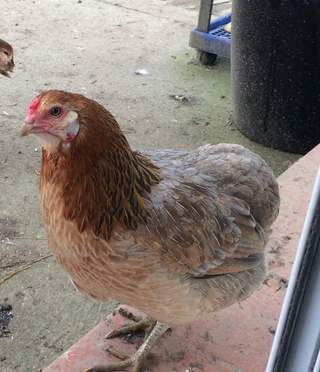 Super friendly, will come when called, talkative and nosy. 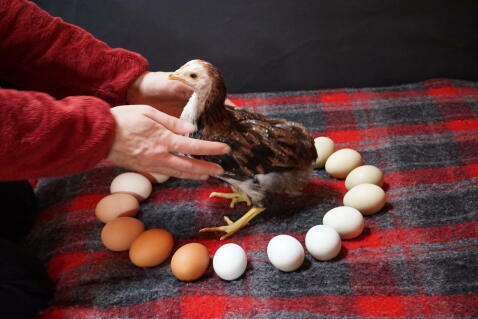 Excellent egg layers. 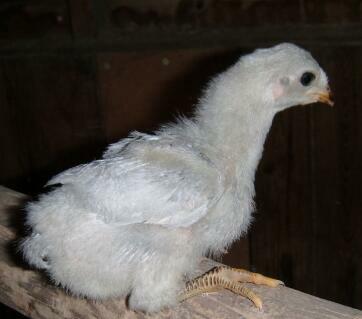 Starts in March and lays right up til November. 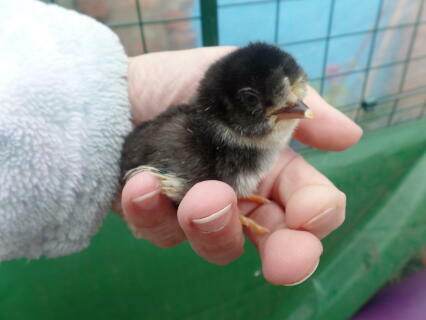 Not broody. 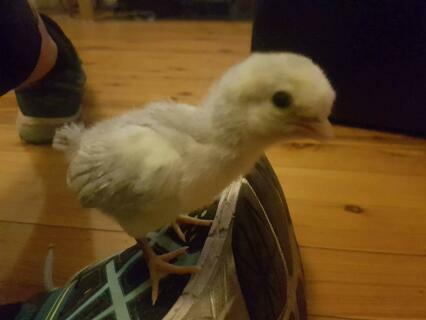 Very smart. 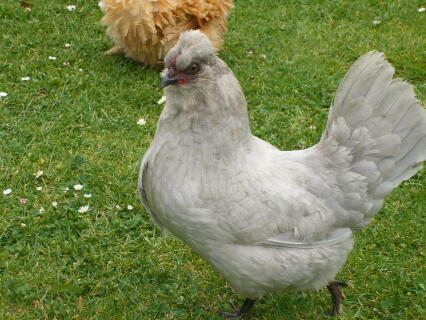 This is the only breed for me. 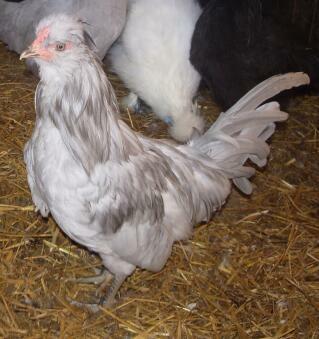 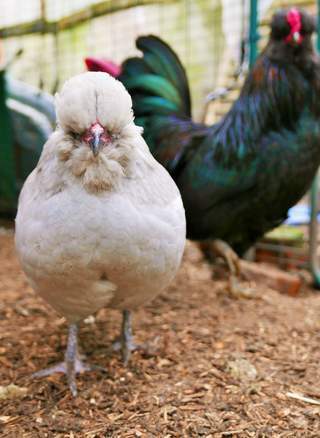 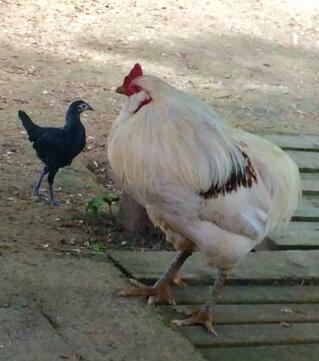 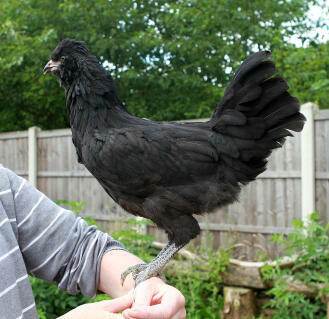 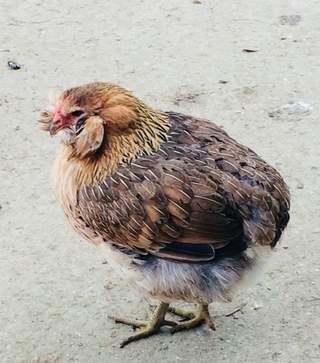 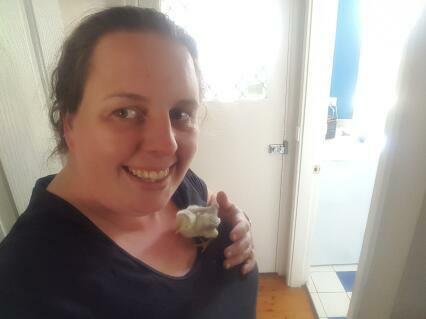 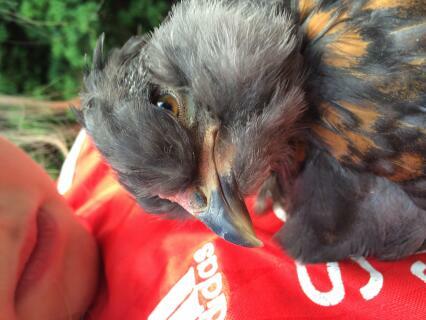 I have 2 Araucana which I hatched myself and they are both extremely friendly. 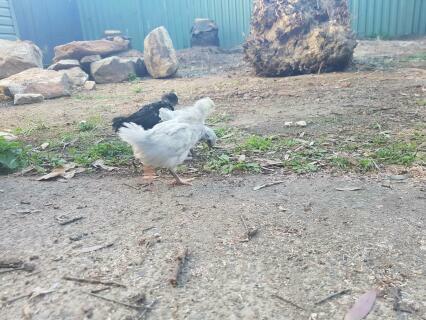 I find them a lovely size for the garden and the boy doesn't crow too loud either. 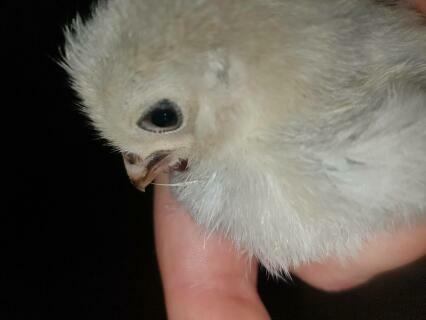 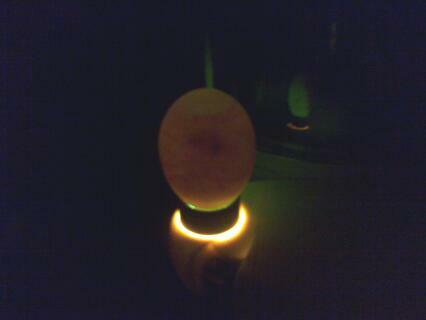 I'm looking forward to hatching more next year. 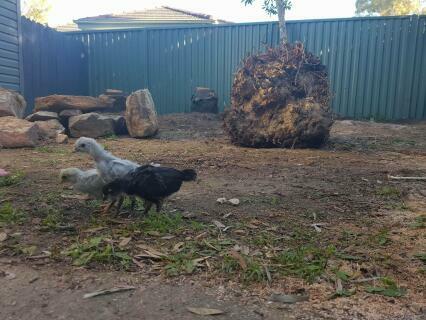 I recently got my arauncanas, they are about 24 months old so very mature. 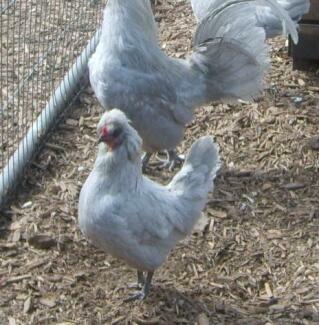 They were sold as a pair, and are joined at the hip. 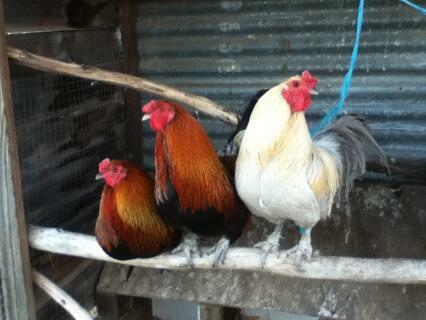 Even staying together if they lay. 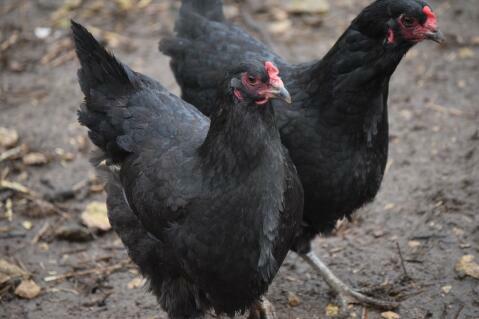 I love looking at them, they are so different to other hens. 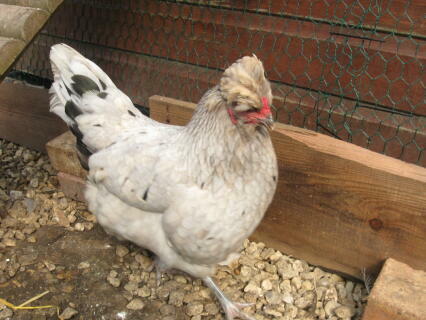 The eggs, although scarce in January, are lovely. 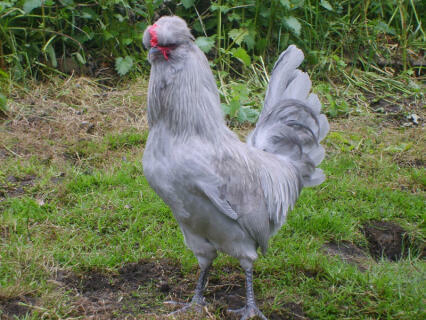 An excellent choice for my collection of different breeds. 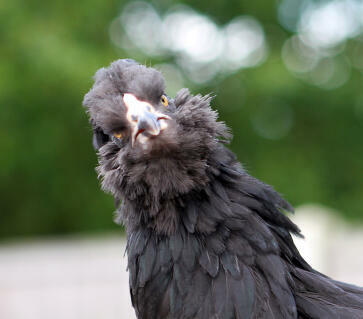 Keep themselves to themselves, so don't get bullied.